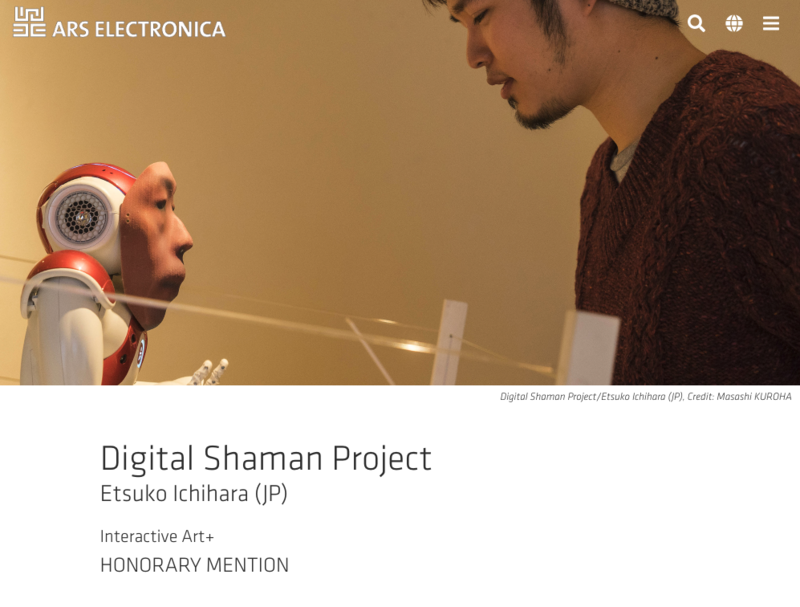 I will exhibit our ”Digital Shaman Project” at Ars Electronica Festival, The most famous media arts festival in the world. 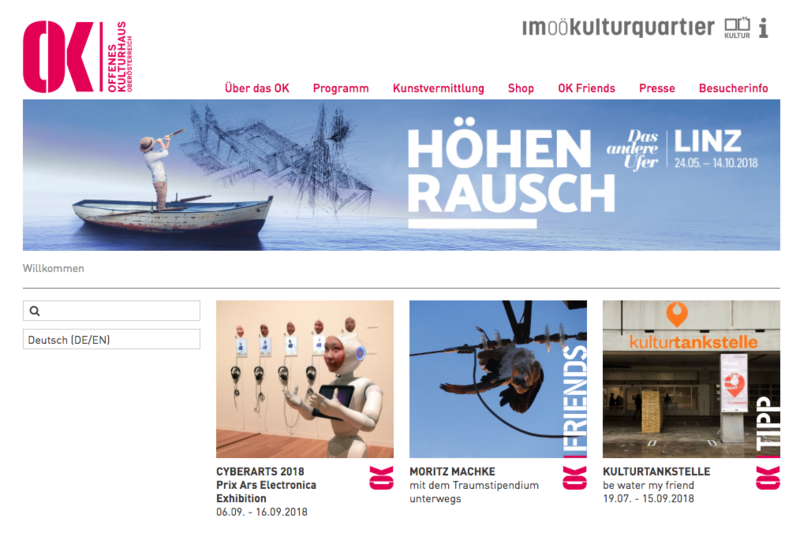 I will participate in “Cyber Arts 2018” , exhibition of Award-winning Works of Prix Ars Electronica. The venue is OK Center for Contemporary Art. I am looking forward to meet you at Linz. Experience digital arts! CyberArts presents the most outstanding entries from the Prix Ars Electronica, the international competition of computer art now in its 20th year, at the OK Center of Contemporary Art. This year’s exhibition shows award-winners and distinguished works from the categories Computer Animation, Digital Communities and Interactive Art + . The intelligent and entertaining presentation impressively depicts the developments in digital art, the current discourse, and the associated issues. 次の投稿へ Thank you for visiting my exhibition at Ars Electronica!